Just one taste and you’ll fall in love with STAGG® Chili. 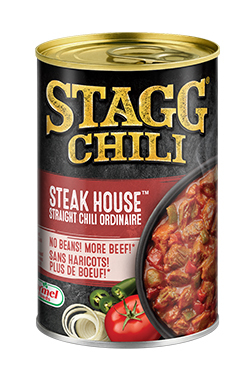 Made from juicy beef, succulent red tomatoes, jalapeño peppers and onions that will make your mouth water, STAGG® chili is a rich and hearty meal solution. 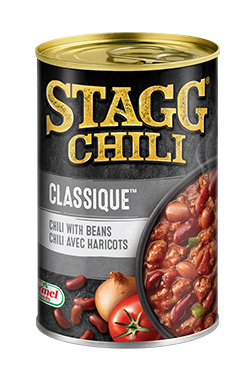 Created in 1956 by Clement Hirsch the STAGG® brand is now enjoyed by chili fans everywhere around the world. 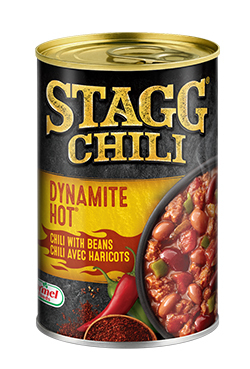 You will also fall in love with our other unique chili varieties such as chicken chili with beans and STAGG® Dynamite Hot! 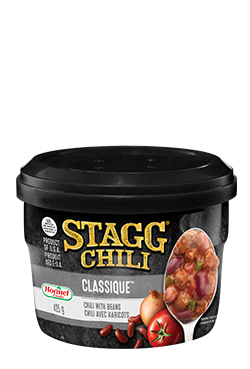 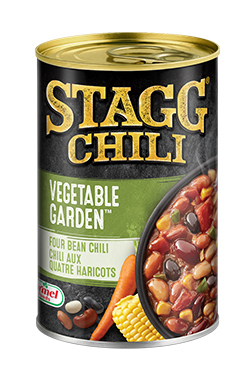 STAGG® Chili … the chili chili lovers love!